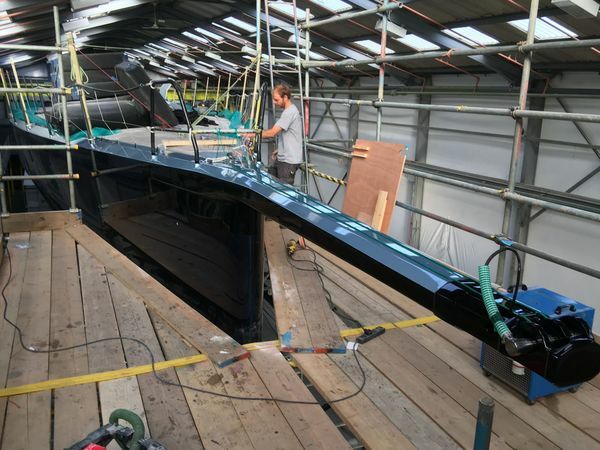 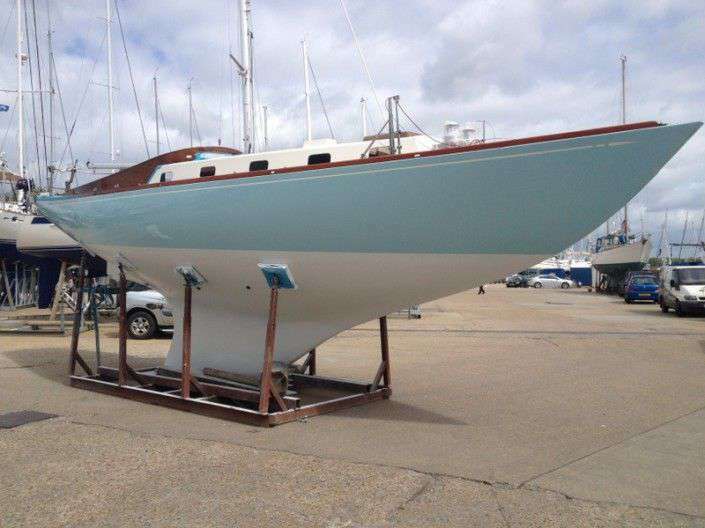 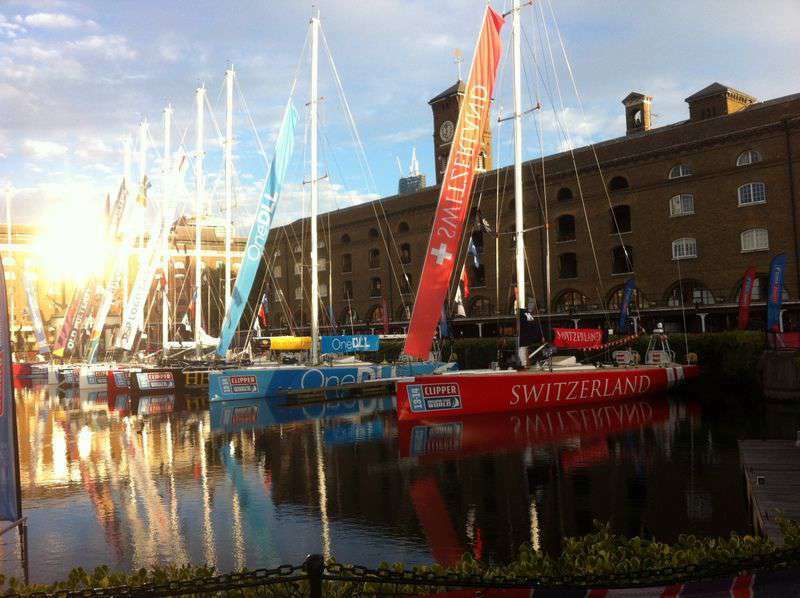 Our location and facilities and our experienced staff enable us to offer a complete and bespoke service to our customers, from small repairs to major refits on a range of craft from traditional carvel wooden boats to carbon and nomex vessels. 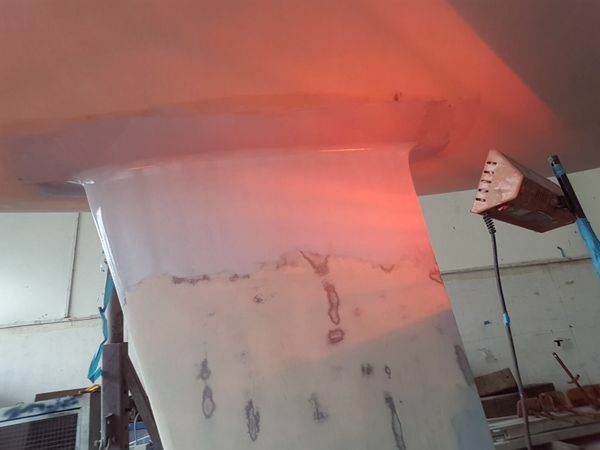 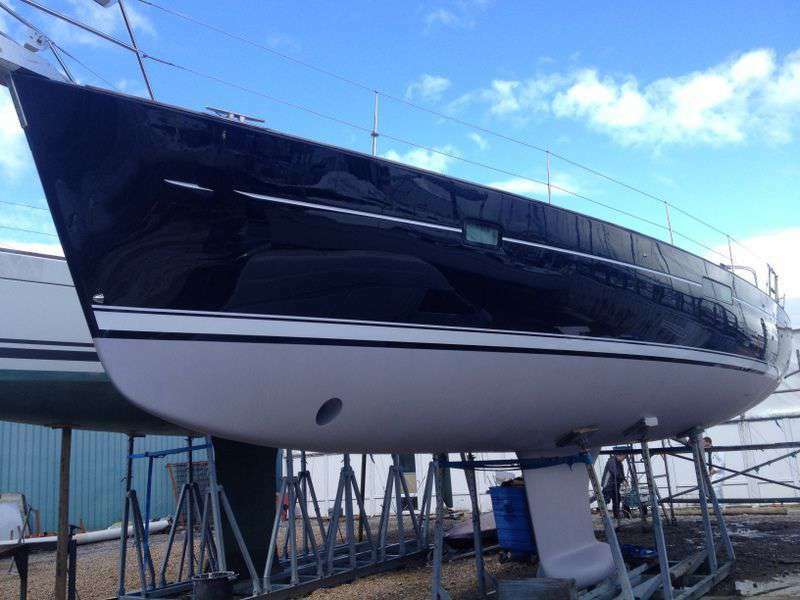 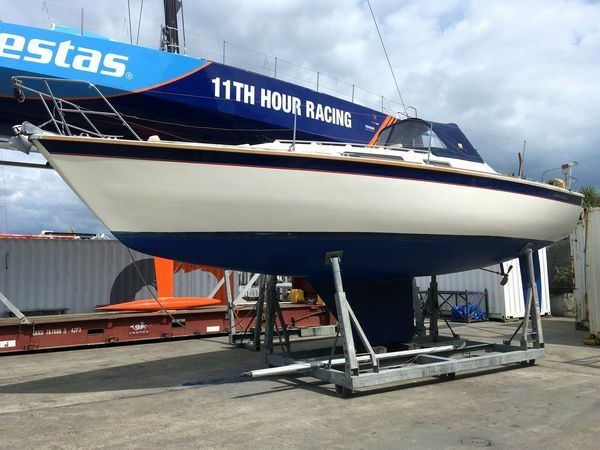 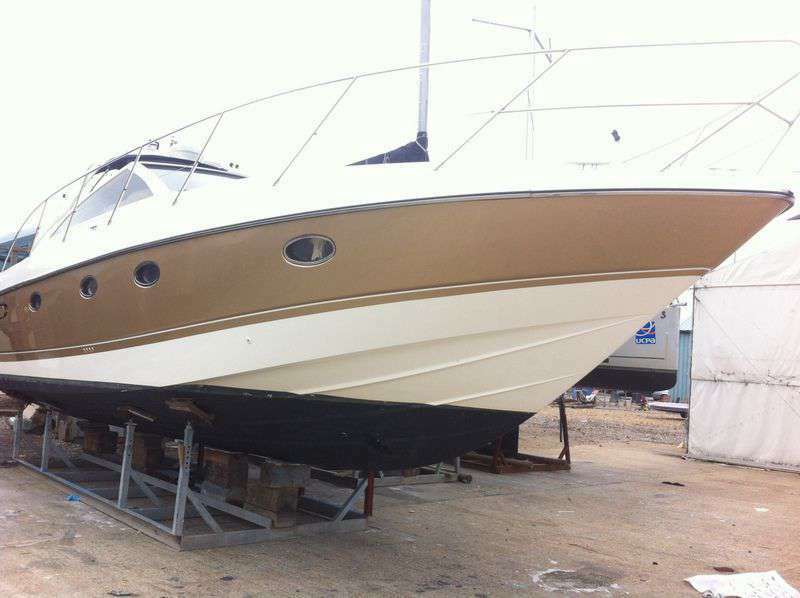 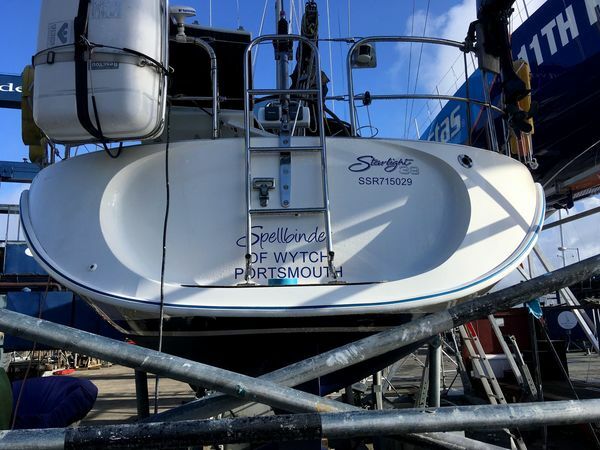 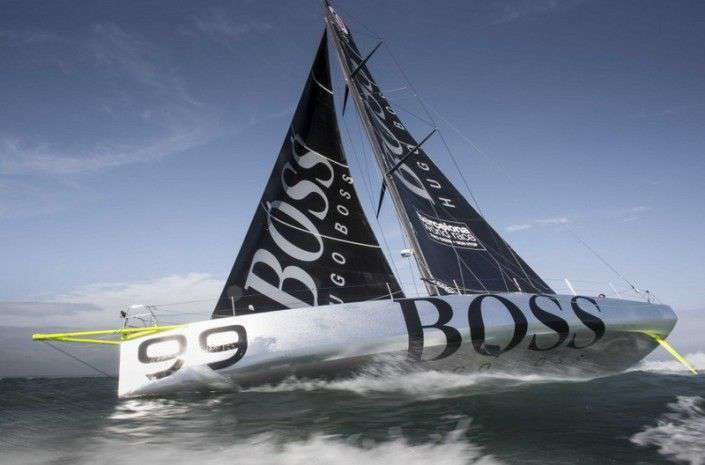 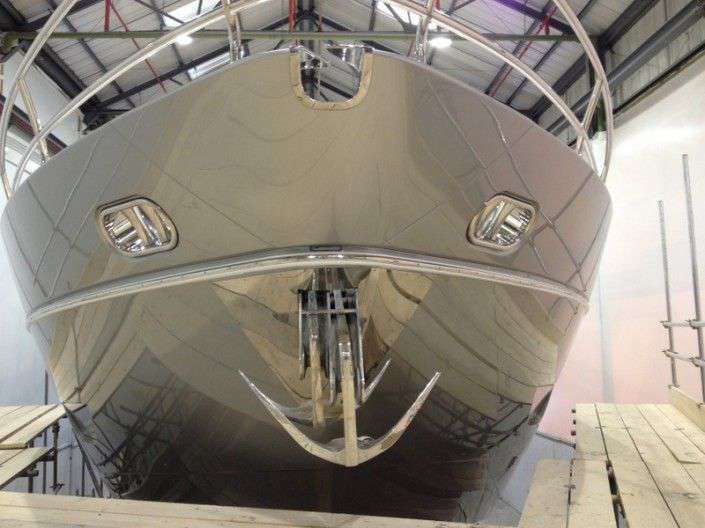 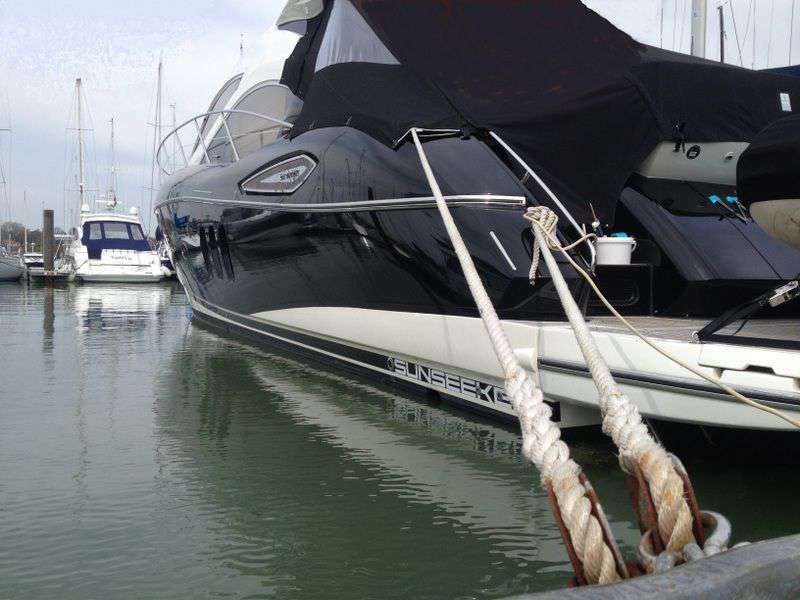 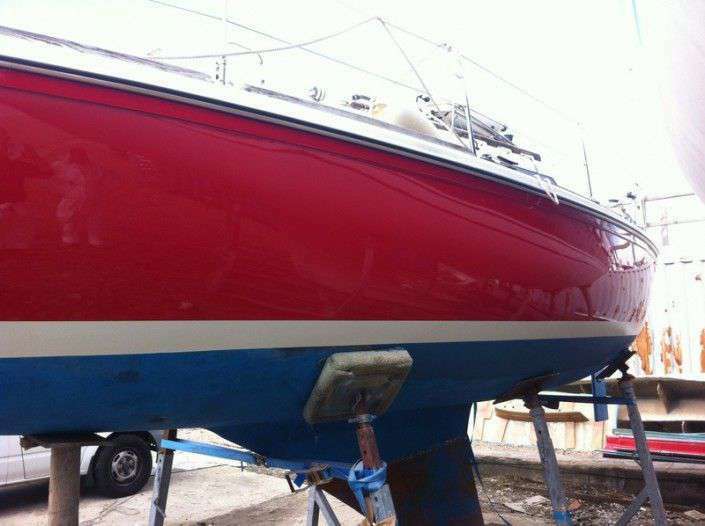 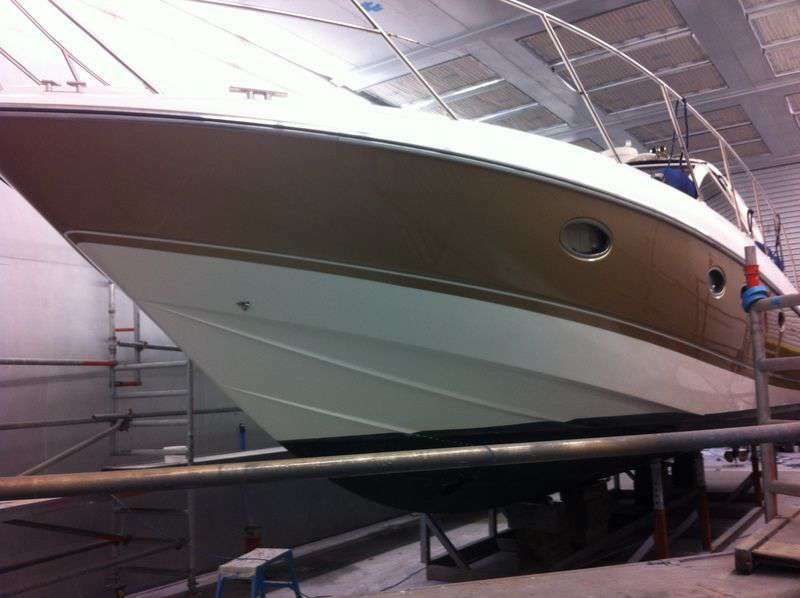 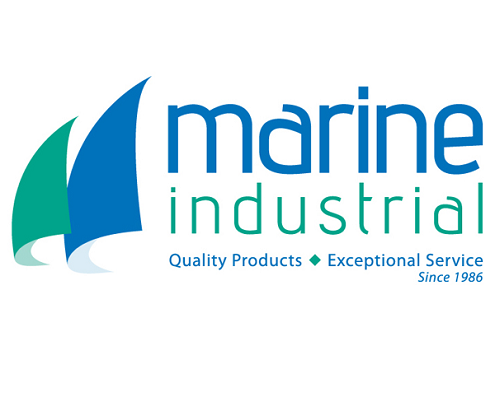 Owned and run by father and son team Neil and Rob Desty,supported by a strong experienced team of GRP technicians,paint technicians, joiners, ship rights, engineers and customer service staff, Desty Marine can offer an efficient, friendly, and professional service. 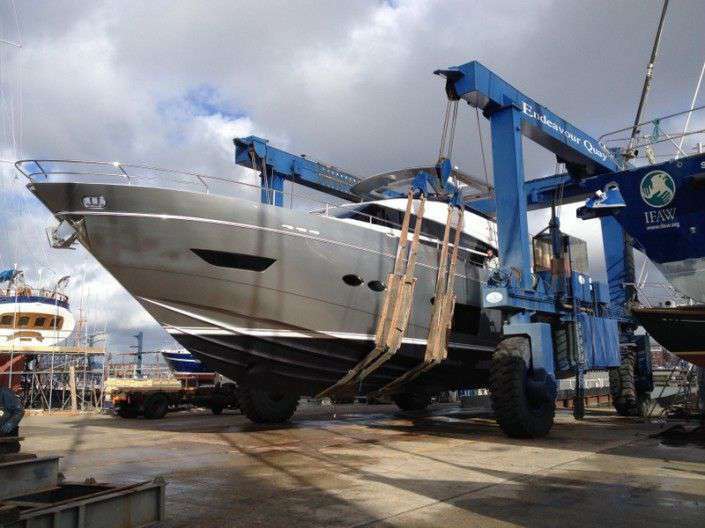 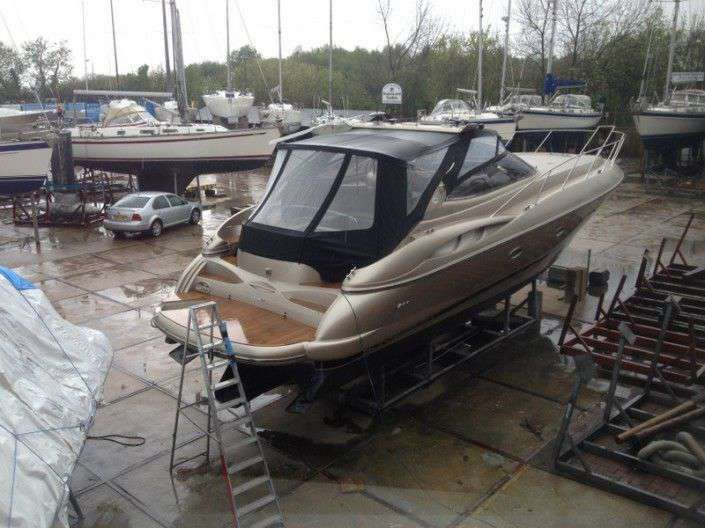 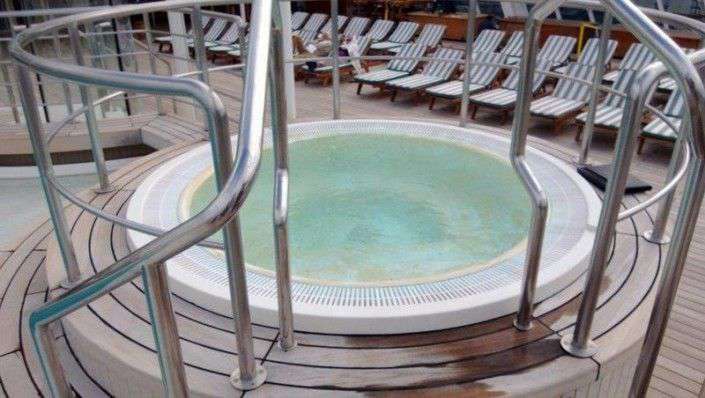 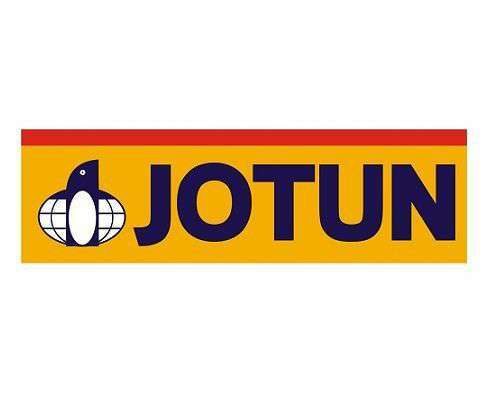 We welcome any owner involvement in the repair process, and owners are encouraged to work in partnership with us and visit their vessel at any time during the repair or refit process.